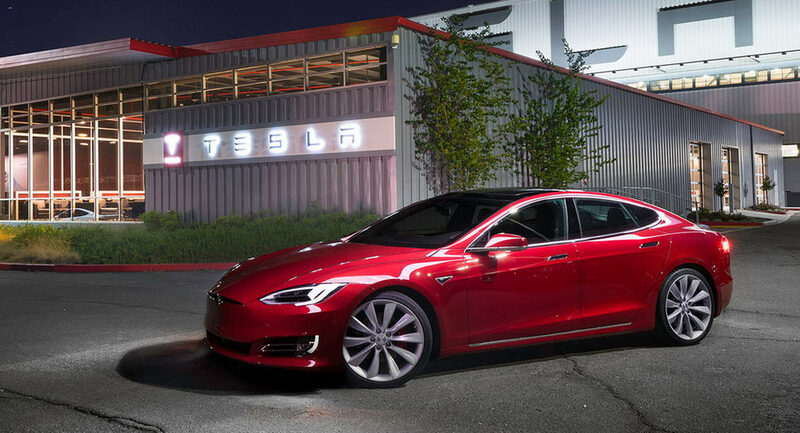 Tesla Model S buyers who would rather ditch the car's standard 19" wheels in favor of something larger, finally have something new they can order. 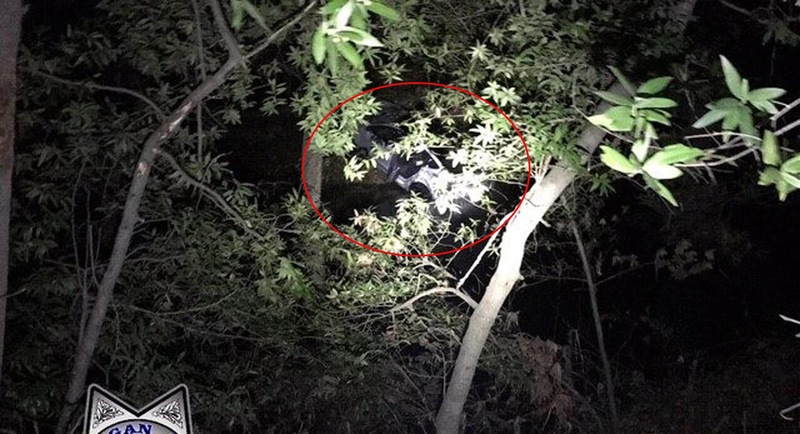 A Tesla employee has been charged with DUI and obstructing the work of a police officer after crashing a Model 3 in Morgan Hill, California. Tesla intends to improve the voice command functionality of the entry-level Model 3 in an effort to make the sedan even more straightforward to use. The Tesla Model S is becoming somewhat of a controversial car in Norway. The electric automaker is facing another lawsuit in the country, as Model S P85D owners are suing Tesla on the basis of false advertising, reports Dagens Naerlingsliv. 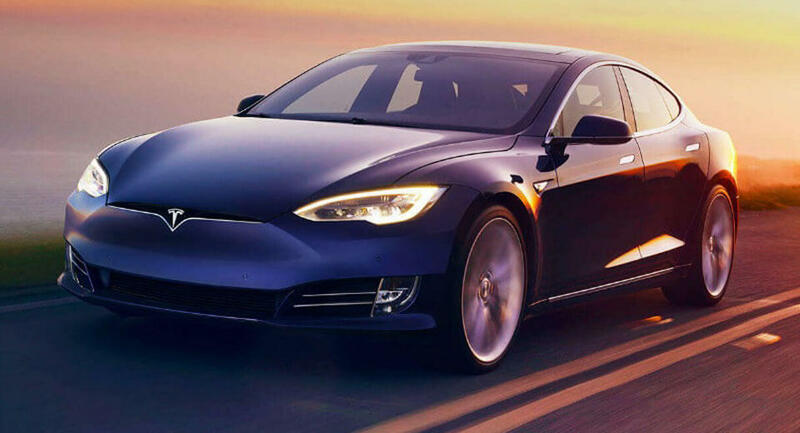 Towards the end of 2016, 126 Model S P85D owners in Norway sued Tesla, claiming the electric sedan only produces 469 horsepower instead of the claimed 691 hp. The latest lawsuit, which has 79 plaintiffs, claims that the automaker misrepresented the EV’s performance figures. The latest batch of drivers are looking to get the same settlement as the previous owners, which saw each car Model S P85D owner receive 65,000 Norwegian crowns ($7,700) in an out-of-court settlement. Some, though, opted to get a smaller payout in addition to receiving upgrades to their Teslas. 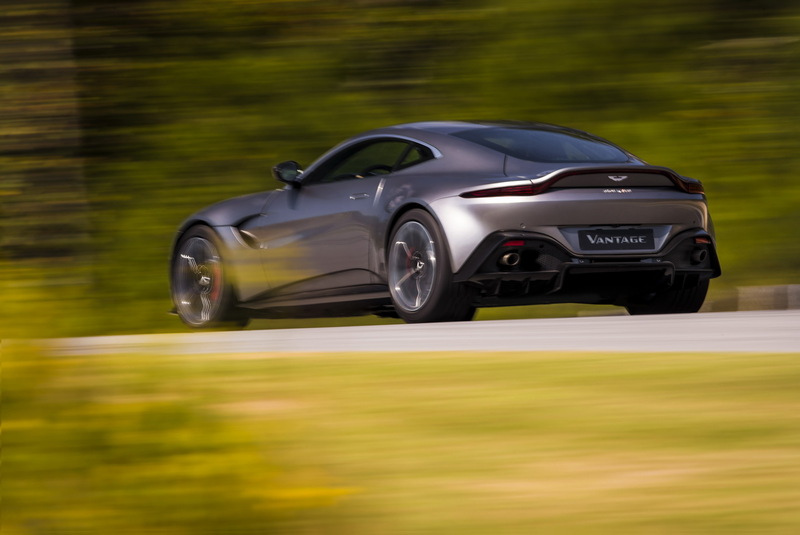 While there’s a substantial gap between a car that has 469 hp and one that has 691 hp, there’s a simple reason for the discrepancy. As Teslarati points out, the Model S P85D has a dual motor configuration. 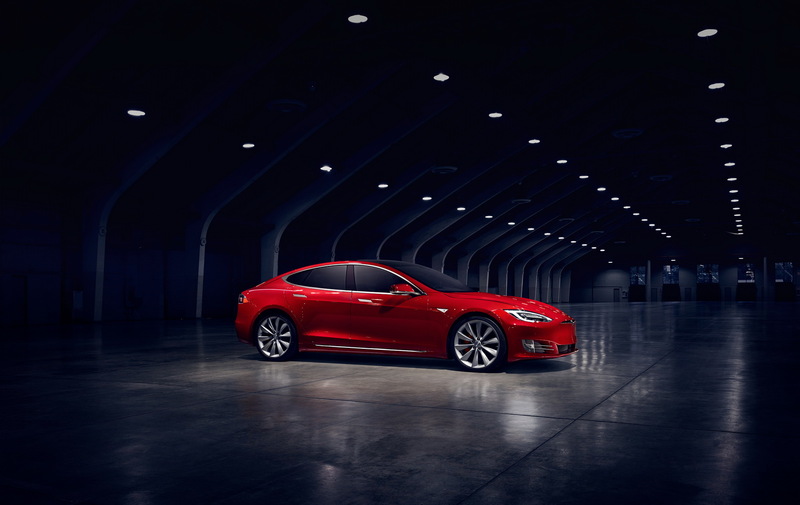 The front motor is rated by Tesla to make 221 hp, while the back generates 471 hp, giving the electric car a combined rating of 691 hp. Unfortunately for Tesla, in Norway this constitutes false advertising, leading to the lawsuits. The trial will take place at the Oslo District Court in June and is expected to last six days. 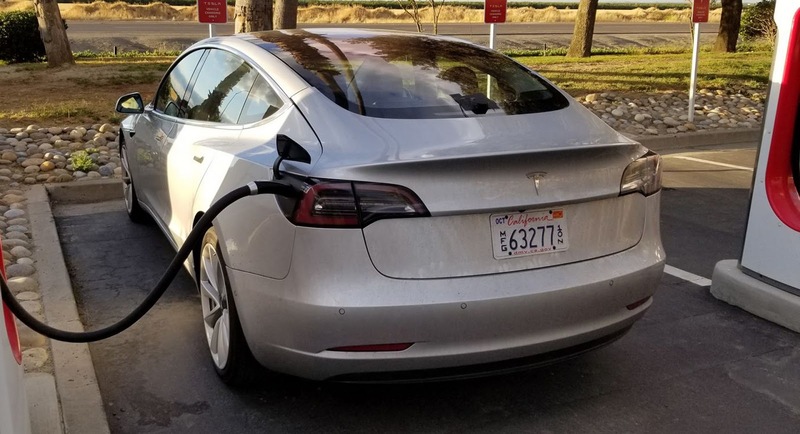 After placing a reservation in early 2016, Edmunds received its own Tesla Model 3 to put through its long-term testing process. 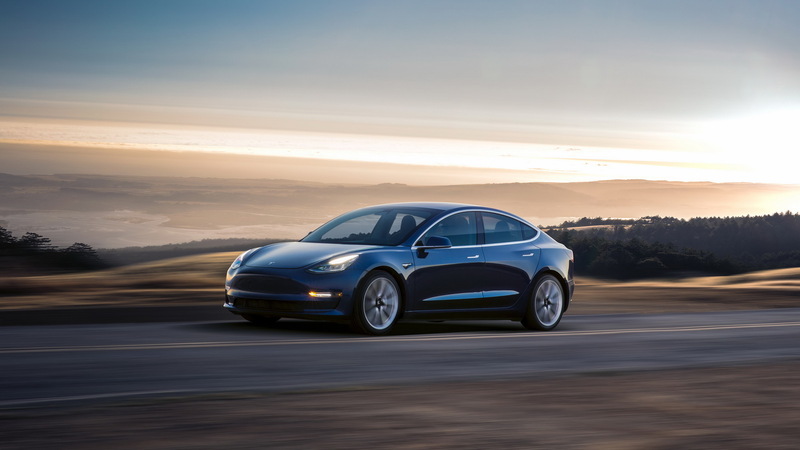 As with all the cars in this first production batch, this Model 3 is the Long Range version that also features the mandatory-for-now Premium Upgrades pack as well as the Autopilot semi-autonomous system. All this equipment increased the price of Edmunds’ Model 3 up from the base $44,000 to $55,000. 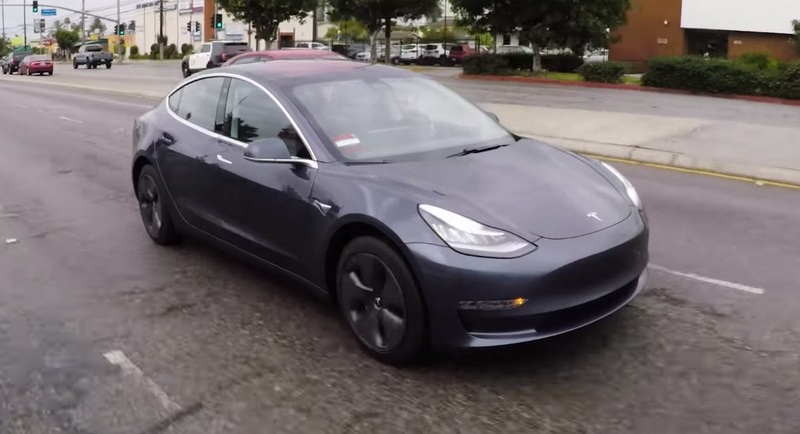 First impressions of the Model 3 are more than positive, with the car being pretty quick, while the chassis feels sorted and showing off its good balance and low center of gravity. 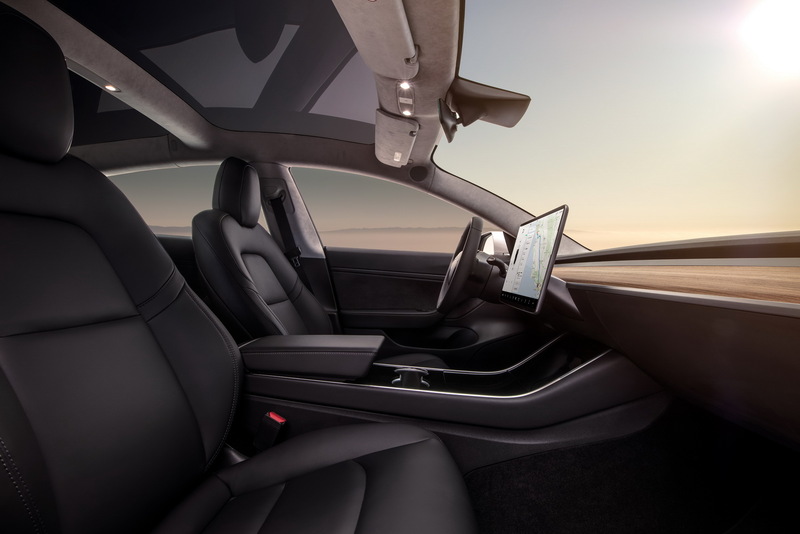 The biggest talking point however is the ergonomics of the minimalist cabin; cramming everything into a big, landscape-oriented touchscreen requires more time than usual for the driver to learn where everything is. But even when he does, things like not having a speedometer ahead of the driver remain less than ideal. The Model 3 is definitely the brand’s make-or-break car, but the first impressions so far point at a well-sorted compact saloon that has that special Tesla character people seem to like so much. In case anyone was worried about whether or not the Tesla Model 3 can keep up with various petrol-powered sports saloons, the answer is a resounding yes. 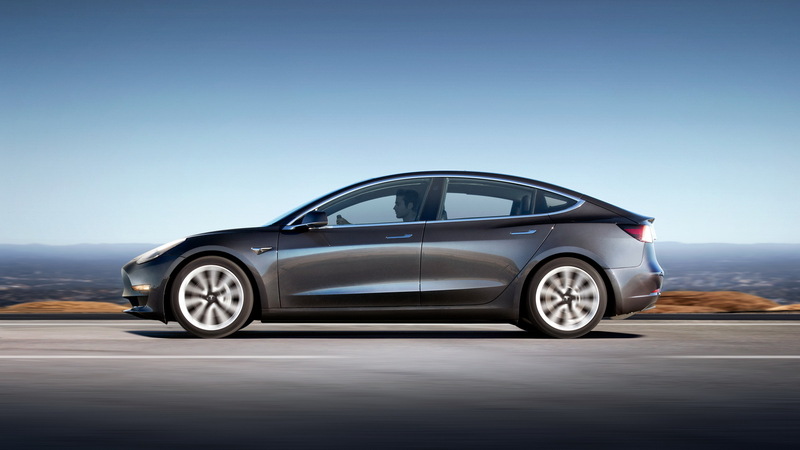 According to a VBox test performed by Brooks from DragTimes, this Model 3 managed to sprint from a standstill to 60 mph (96 km/h) in approximately 4.66 seconds. That makes it quicker than the previous generation E90 BMW M3. The car in question featured the Premium package and a bigger battery pack, but was otherwise stock, making these results even more impressive. In fact, this car (with the 70 kWh battery pack) should have done 0 to 60 in 5.1 seconds, according to Tesla. Although seeing it do even better doesn’t exactly come as a shock. 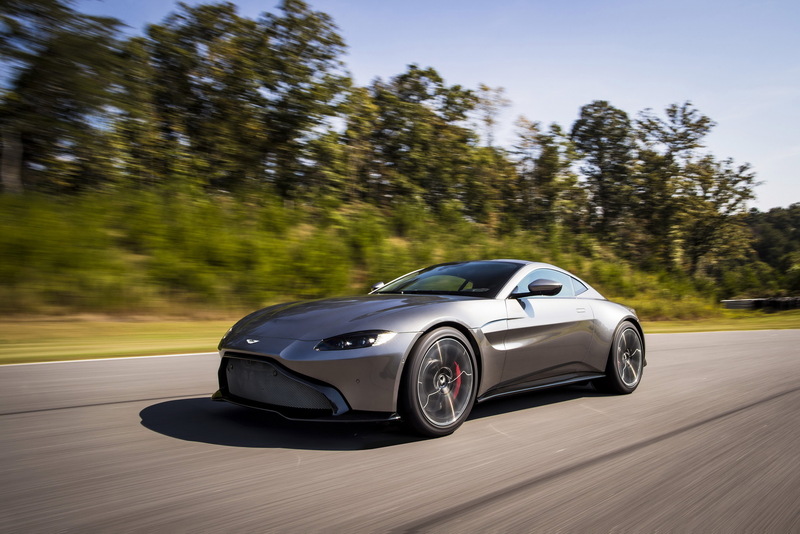 We can only imagine how quick the upcoming dual-motor performance version will be, since it will also feature a Ludicrous mode like its Model S and X siblings. 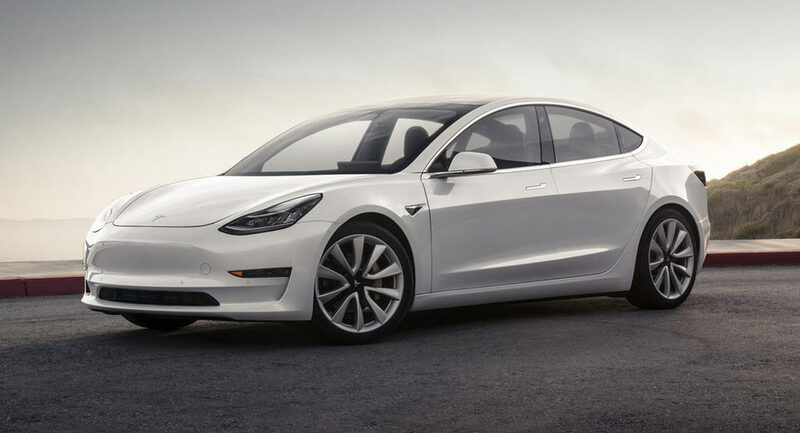 With the release of the Model 3, Tesla is finally expanding into a fully-fledged manufacturer that appeals to a significantly higher number of buyers. While the more affordable price tag of $35,000 before tax incentives surely is a major factor in drawing in customers, the automaker’s trying out new things, including launching a trip planner on its website, as Fortune reports. 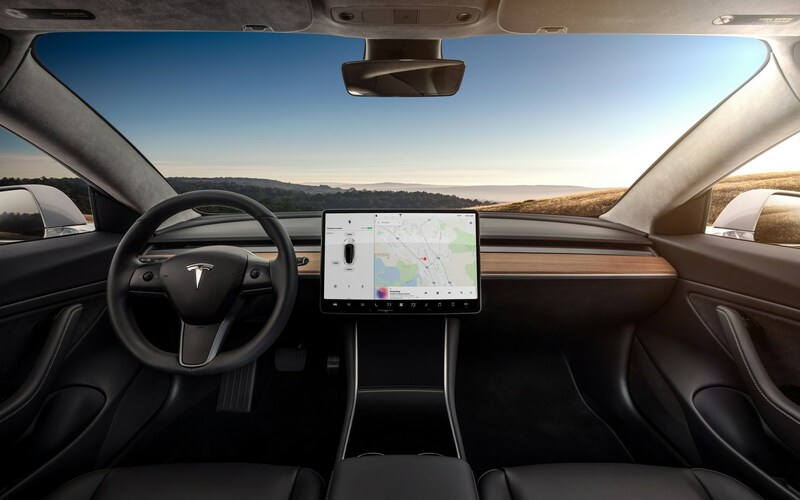 Up until now, only Tesla owners could plan a trip out in one of their electric vehicles through the car’s built-in navigation system. The company has added the new planner in an effort to provide drivers with a realistic view on what taking a trip with its all-electric vehicles would be like. 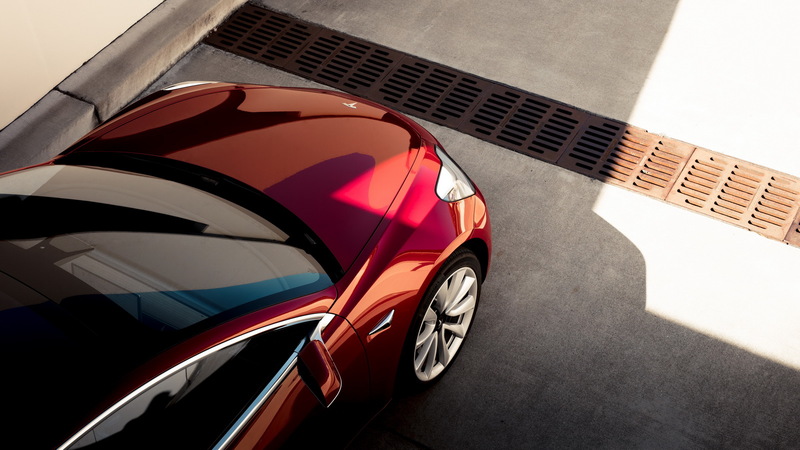 The website allows users to choose between the Model S, Model X, and Model 3, and it’s available on all of the Model S and Model X’s versions, namely the 75 kWh, 100 kWh, and 100 kWh ones. 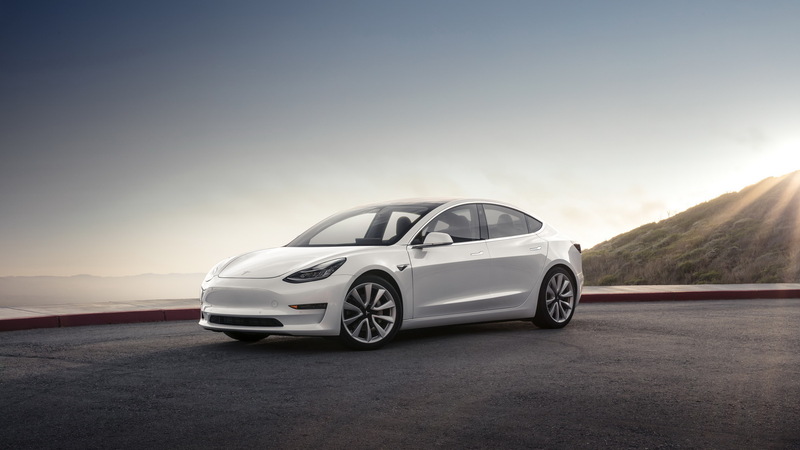 The Model 3 is only available with the long-range battery pack, which was confirmed to have a range of 310 miles (500 km). After choosing a vehicle, users can plan their trip by entering their location and intended destination. The nifty thing about the trip planner is that it shows users where and how long they’ll have to charge their electric vehicle for on the journey. Your truly, for instance, messed around with a trip from Detroit to Washington, D.C., which is a trip I made multiple times last year. With a Model 3, I would have to make three stops to get to my destination: one in Macedonia, Ohio, another in North Huntingdon, Pa., and an additional stop in Breezewood, Pa. The stop in Macedonia would be the longest at 40 minutes, while the one in North Huntingdon would be a quick one at 25 minutes and the last one in Breezewood would be for 30 minutes. The trip, including the necessary stops, would take 10 hours and 17 minutes and span 548 miles. The trip planner also provides an estimated gas savings amount. For the aforementioned trip, Tesla believes it would save me $23. That figure’s on the safe side, as I know my 2002 Toyota 4Runner would take about $75 in fuel on that exact trip. Being able to see exactly where you have to stop and for how long is a nice touch for Tesla customers. 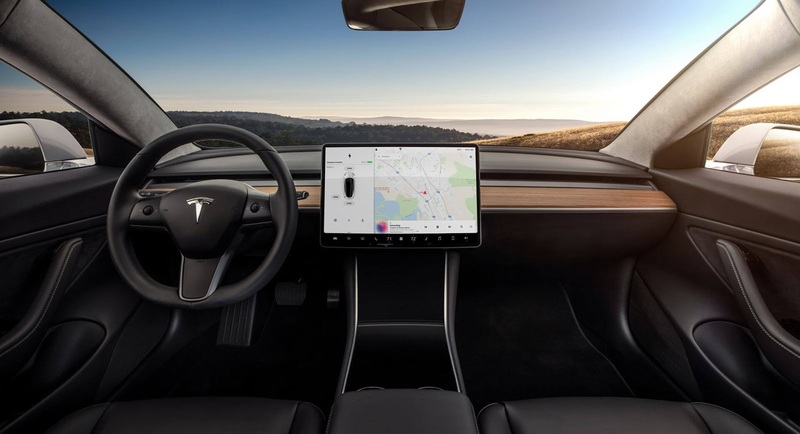 Fortune, though, claims that the in-car navigation system is, for now at least, better than the website, as it provides more details. 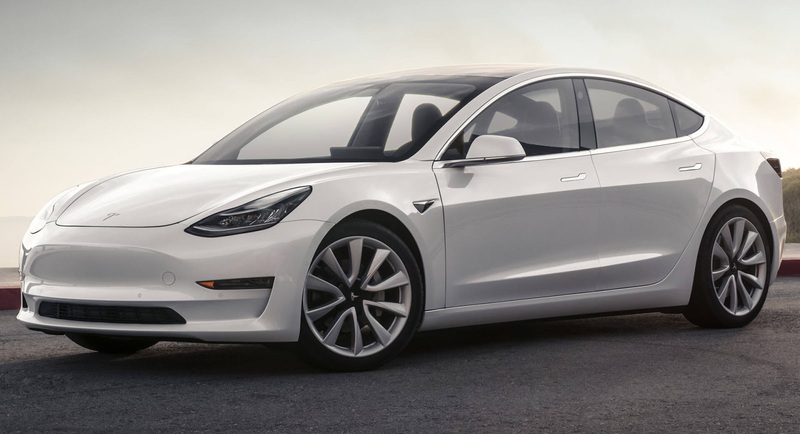 The Tesla Model 3 was one of the most anticipated electric vehicles since… well, since we can remember. With a confirmed EPA range of 310 miles (499 km) and a starting price tag of $35,000 before incentives, it could really be a viable option to gasoline- and diesel-powered cars. However, so far we didn’t have any info about the way it drives. A professional BMW driver manage to get behind the wheel of a Model 3 and had good things to say about the sedan. 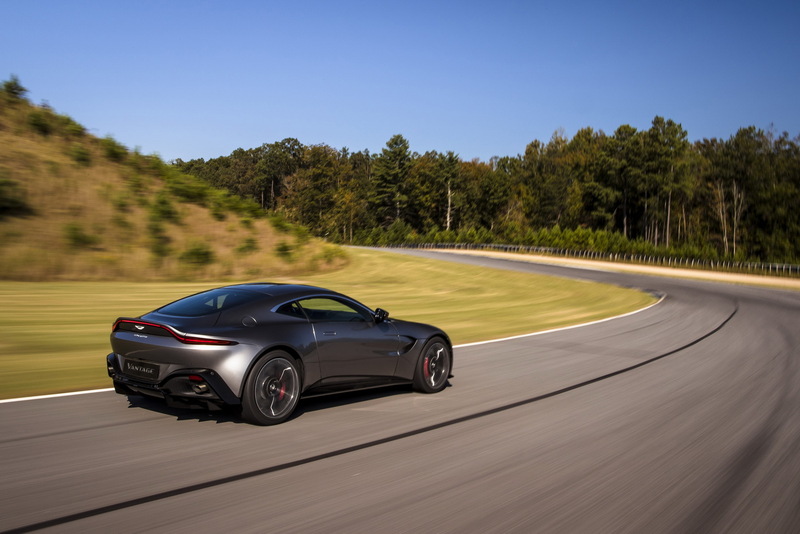 The lengthy review, if you can call it that, was posted on BMW Car Club of America, and while it doesn’t feature a lot of details, it does provide some juicy tidbits. The placement of the headlight switch, for instance, isn’t on a stalk or a knob like a regular car, but is accessed through a menu on the massive center screen. That sounds like it would incredibly annoying. The switch for the hazard lights was in an even more precarious position. For the majority of cars, it’s a button located somewhere on the dash, usually in an easily-accessibly area. That’s not the case for the Model 3, though, which has a hazard switch that’s located in an overhead panel next to the rearview mirror. Again, not the best of ideas. These are minor quibbles that don’t provide any information on the car itself. But the author managed to drive the Model 3 in a spirited manner that revealed its sportier side. Comparing a vehicle, any vehicle, to a BMW E46 M3 is high praise. For those that forgot about one of BMW’s purest M3’s, this video should freshen up their memories. Despite being a diehard BMW fan, BMWCCA’s reviewer managed to like the Model 3. If an old-school BMW fanatic liked the Model 3, we have a feeling that the rest of the Press will do the same, too. Heck, if it’s quirky enough for Doug DeMuro and sporty enough for a BMW fan, then it’s going to be very interesting indeed. 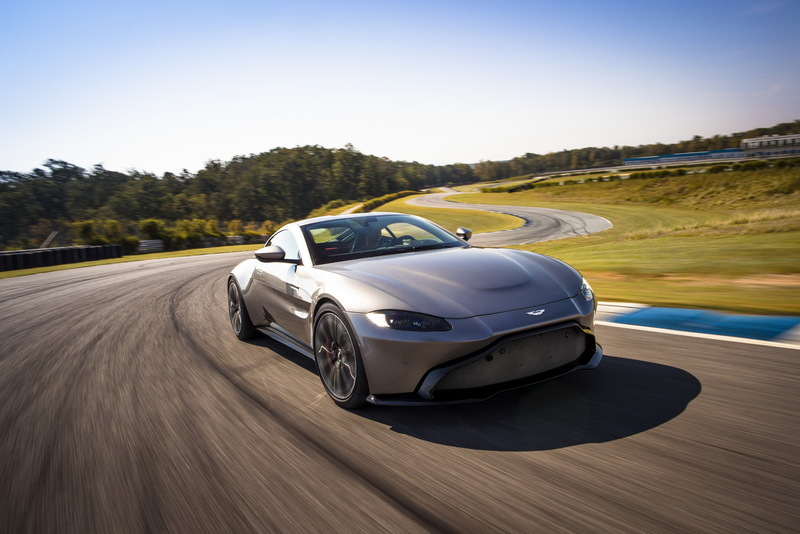 Aston Martin has a lot on its plate but that hasn’t stopped CEO Andy Palmer from revealing he’s open to a high-performance electric vehicle that would compete with the upcoming Tesla Roadster. 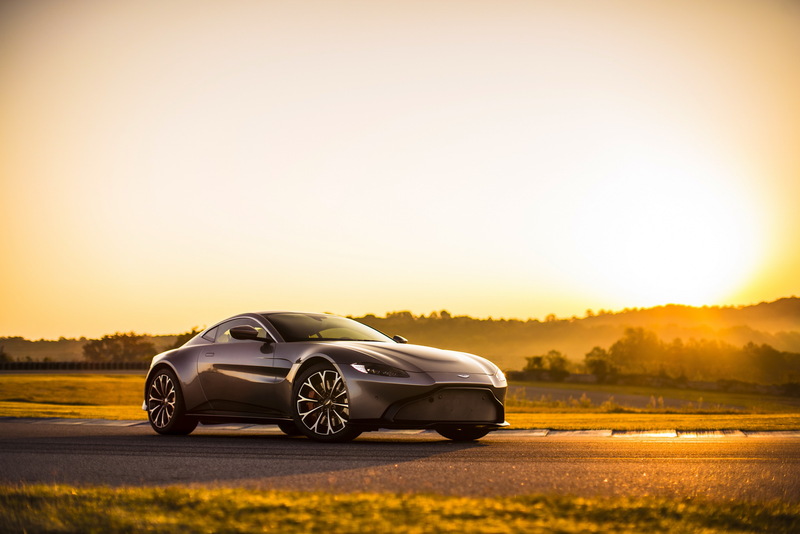 Besides talking about a potential Tesla rival, Palmer said Aston Martin won’t offer plug-in hybrids because they add too much cost and complexity. Instead, he would rather “spend my engineering dollar on going to what, after all, will be the final goal: pure-electric vehicles.” Despite this, the company has plans for mild-hybrids which use 48V technology. 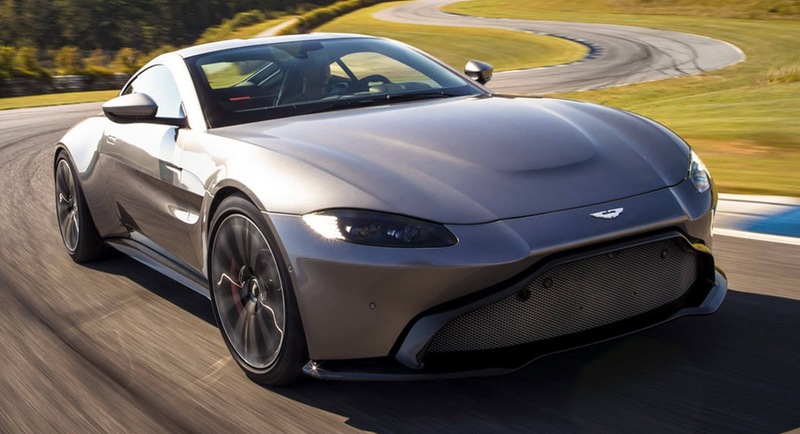 In related news, Aston Martin announced it sold 5,117 vehicles last year and this is the first time since 2008 they have surpassed the 5,000 unit mark. 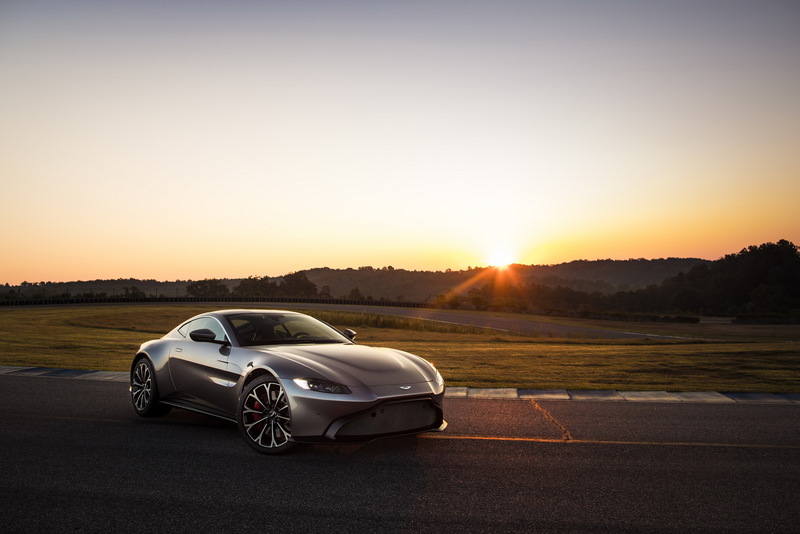 The company expects that success to continue as the Vantage will go into production this year and it will be joined by a replacement for the Vanquish.